i2D can perform in-house advanced multi-disciplinary dredging engineering. We have professional engineering expertise in civil, mechanical and control system engineering. 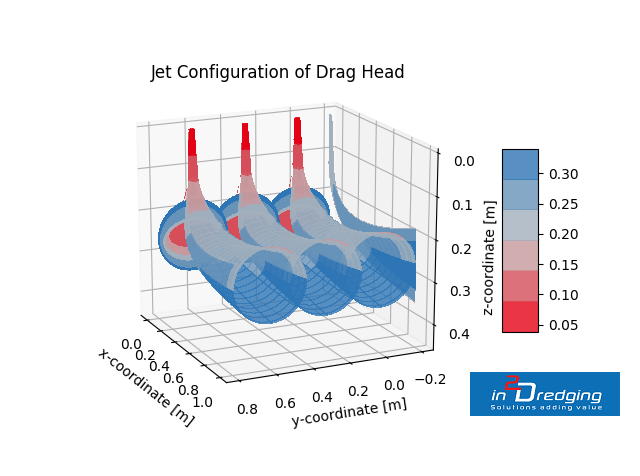 i2D engineers also understand fundamental physics enabling them to build concise practical models from scratch. 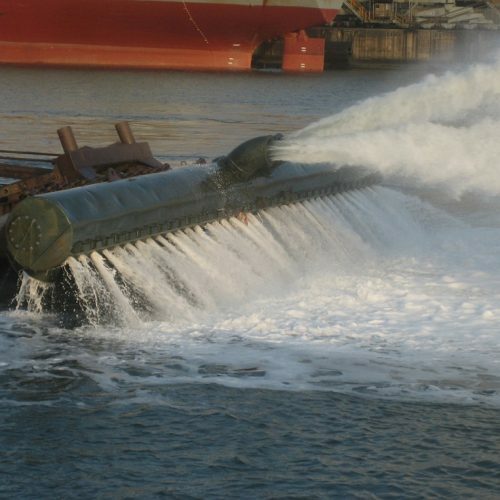 Our dredging engineers have developed and maintained both physical and numerical models. Our team develops software to perform fast and comprehensive calculations. Discover how our dredging engineering knowledge and experience can solve your project challenges. 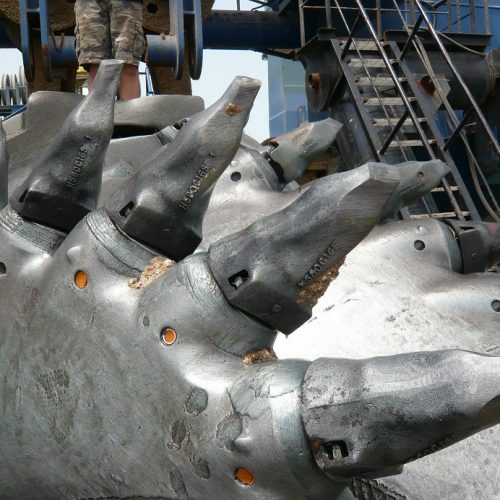 Dredging engineering always involves soil-water-interaction and the unique science of destructive geotechnical engineering. Few publications are available in the public domain on these unique fields of expertise. Our dredging engineers are passionate about soil-water-interaction. Our team uses state-of-the-art modelling techniques to predict cutting or jetting of any kind of soil. These models have been based on physical and numerical modelling and are continuously improved based on new field experiences. 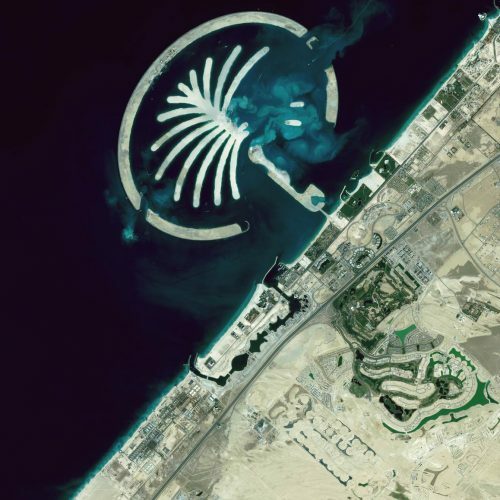 This approach allows dredging engineers to investigate project sites to a suitable level of definition, perform accurate estimates that avoid unpleasant surprises on your dredging projects and develop your estimate methodology identifying risk in an early stage. 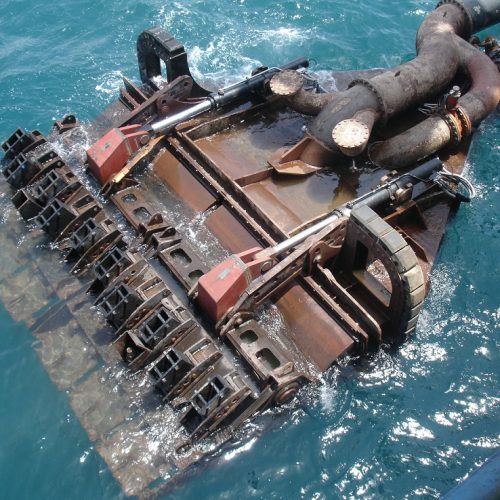 Modern dredging equipment features many control systems to maintain excellent performance. Our dredging engineers can design, optimise and educate operators on control systems. Robust and reliable instrumentation is key for any control system. Our engineers can design and modify dredging installations with special attention to equipment performance. Experience has shown that a systematic design process approach enables competitive cost per cubic meter of soil. This so called unit rate is a key performance indicator. Building new equipment or upgrading existing equipment? Request a brochure today. Dredging is often undertaken in a coastal environment where understanding coastal processes is key. Our engineers can perform environmental impact assessments, and analyse and estimate performance for any dredging equipment regarding interaction with waves and current as well as environmental impact. Dredging engineering questions? Ask us! Pipelines and cables may displace due to environmental or operational conditions so that secondary stabilisation is required. Pipelines and cables could potentially also be damaged by dragged anchors, dropped objects, shipping, and so on, and thus may require protection. As an independent consultancy, i2D can propose solutions which are cost-effective and that suite a project’s overall schedule. 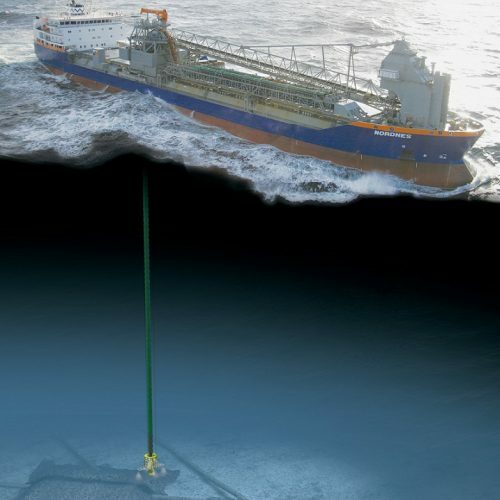 i2D engineers have many years experience on major oil and gas projects, having gained skills in both the design and installation of pipeline solutions. In addition, i2D has developed a unique toolset that is well established in the oil and gas industry.